Well, mommy is off for summer now, so Friday was our last Grandpa Day for awhile. We will still do stuff together, but not our normal routine. 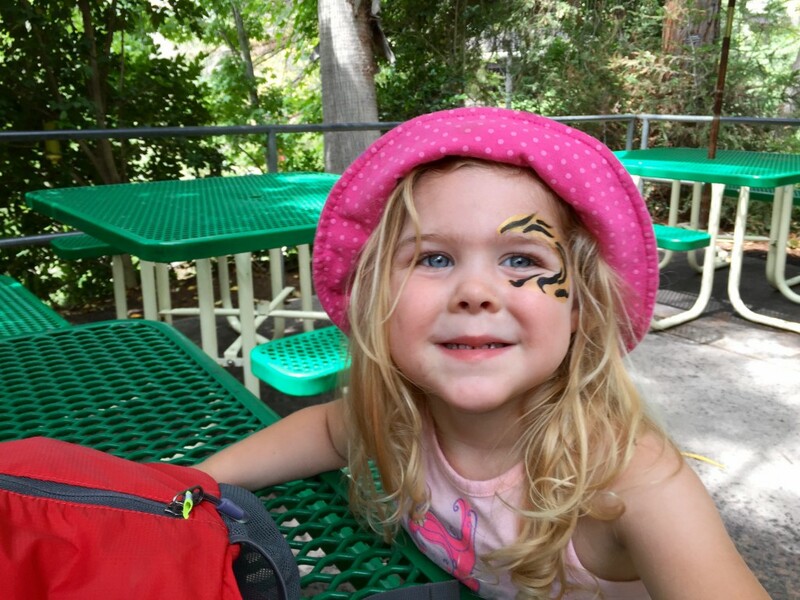 Our last zoo trip was memorable because you decided to face two of your fears head on! You pet a snake and a skink! A skink looks like a lizard with two heads. The zoo volunteers were giving these hands-on experiences and you decided to take advantage of this without Grandpa spurring you on.